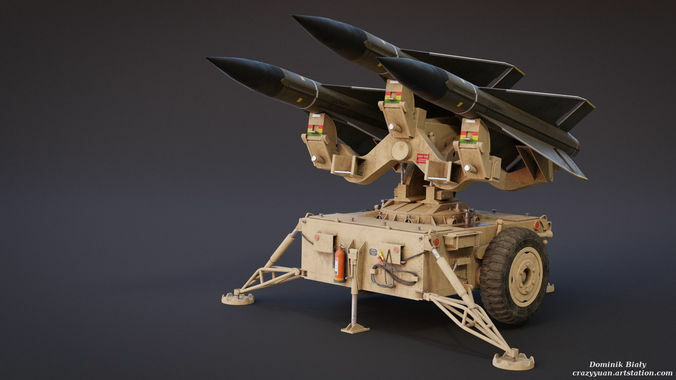 Mim-23 Hawk Air defence system game-ready asset with PBR materials. Materials: For Cycles and Unreal Engine. Unreal folder contains all files needed to use it in your project. The seller is very responsive and reply with in a hour. very helpful.